Advancing technology in additive manufacturing has led to 3D printers becoming more accessible to the masses. Once only available to industrial manufacturers, you can now buy desktop 3D printers for under $1,000. These printers may not have the quality of expensive printers (and only print plastics, rather than metals), but are perfect for the beginner or consumer. 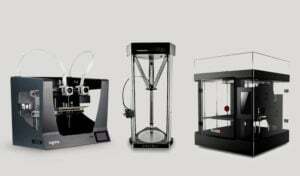 In addition, they are almost all FDM 3D printers, as it is the most affordable technology. Therefore, we made our list of the best cheap 3D printers. We chose our favourite cheap 3D printers. These machines are affordable, but still offer good quality 3D prints and a decent sized print volume for the low cost. 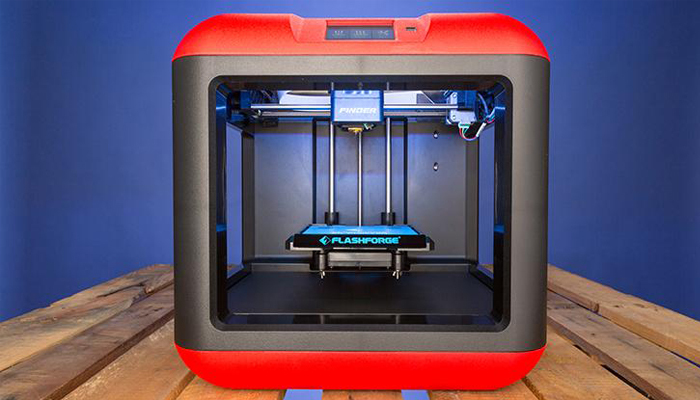 The cheap 3D printers we have selected range from under $200 and up to fit your budget. 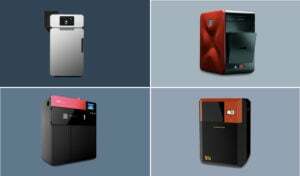 Check out the list below for the full ranking of the best cheap 3D printers delivered in 2018, and you can further view our other rankings if you are looking for something more specific to other areas. A brand we can’t avoid when talking about the cheapest 3D printers on the market is undoubtedly the Asian company; XYZprinting. 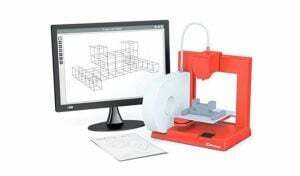 With a range of more than 20 3D printers, we have chosen to highlight the Da Vinci Mini w + for you. 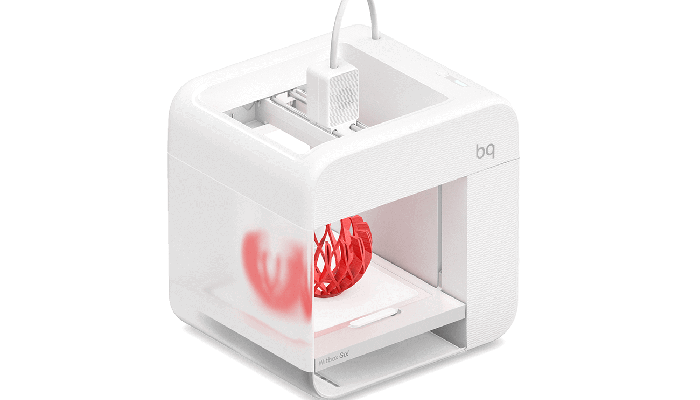 It is this years best selling desktop 3D printer worldwide. 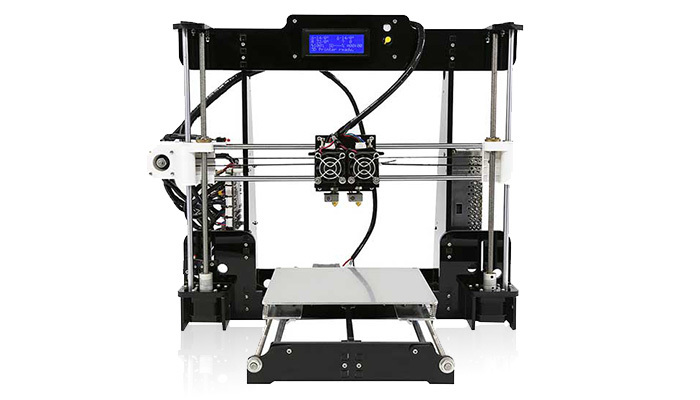 The Anet A8 is an open-source 3D printer developed by the Chinese Shenzhen Anet Technology which offers a print volume of 220 x 220 x 240 mm and an accuracy of 0.1 mm. The machine is delivered as a kit at home, with a mounting that, according to the manufacturer, does not require any particular knowledge or experience. Its LCD screen and five buttons make it easy to adjust. The FDM 3D printer is compatible with materials such as PLA and ABS thanks to a heating plate that can go up to 100 ° C. This is one of this year’s most popular models as well on Amazon. It is available at down to $ 169,99 at the moment. 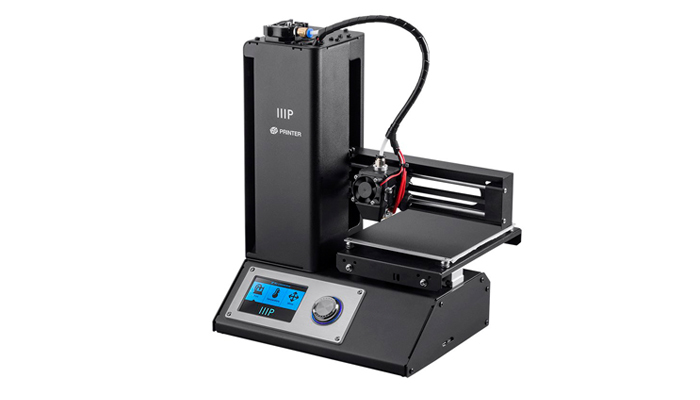 Monoprice are a 3D printer manufacturer from California who have released their Select Mini printer. This compact plug and play printer offers a print volume of 120 x 120 x 120 mm and a layer thickness of 0.1 mm. In addition, it also has a heated printing tray, so more materials can be printed. The printer is for sale starting at $ 220 on Amazon. You can compare the Select Mini’s specs in our Comparator. The desktop printer Creality CR-10 was created by the Chinese company Creality. We looked closer to the simple and pragmatic machine earlier this year if you want to get the see the full test of the machine. 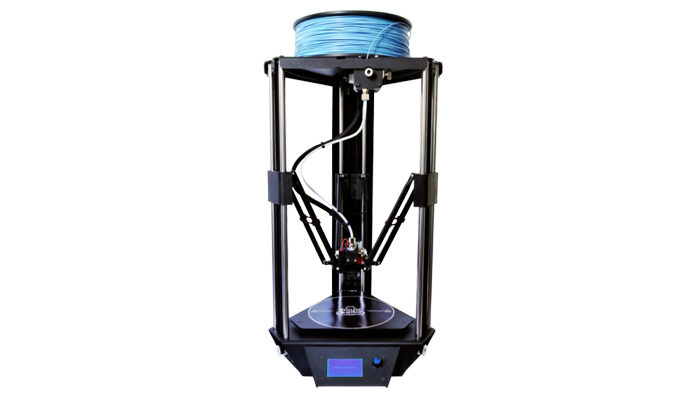 It has a print volume of 300 x 300 x 400 mm and a nozzle of 0,4 mm, that can easily be replaced by a 0,3 or 0,2 mm nozzle. The 3D printer can print with a variety of materials such as ABS, PLA and wood. It works with the free Cura software or you can buy the Simplify3D. The Creality CR-10 can be bought from down to $ 419. The Plug & Play printer from M3D micro is an ultra-compact machine. It weighs only one kilogram for a volume of 20 cubic centimeters. Do to its size it offers a limited print volume of 109 x 113 x 116 mm for a minimum layer thickness of 50 microns. It has a filament compartment under its heating plate for quick and easy reel and automatic calibration. 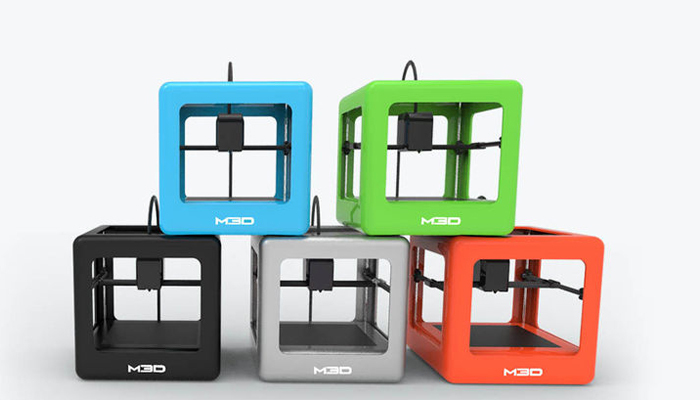 Available in many colours, it can be used at home, the office or at school.The M3D Micro retails for $299 and you can find its specs in our Comparator. 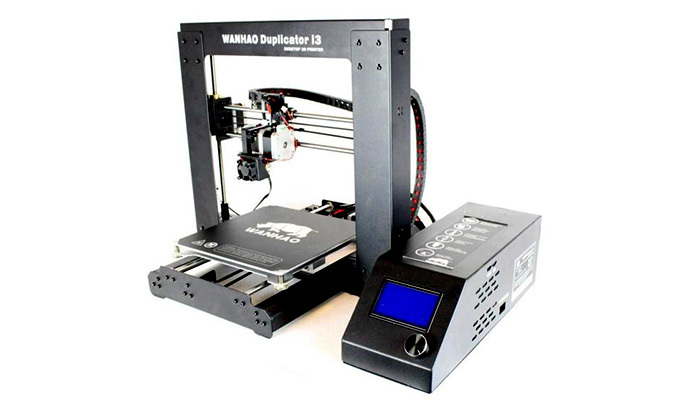 The Duplicator i3 V2.1 3D printer is a machine developed by the Chinese Wanhao. This printer, offered as a kit, is an evolution of its first version, the i3. It is a machine based on the open-source Prusa model, which has a metal frame providing great stability. 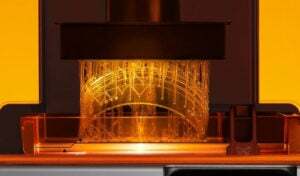 It has a print volume of 200 x 200 x 180 mm, a layer resolution of 0.1 mm and a heating plate, which offers the possibility to print with more materials. The machine is available on the market from around $ 349,99. 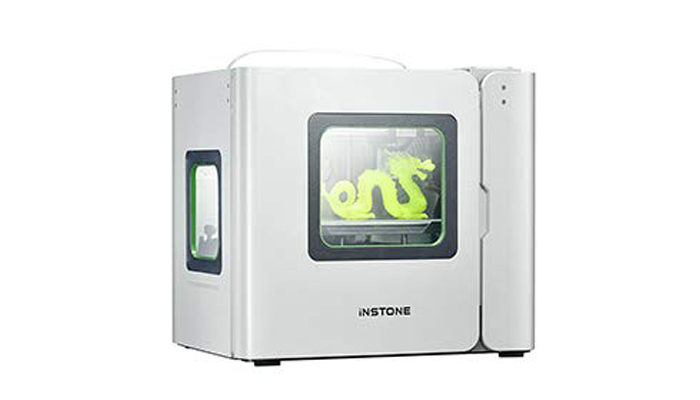 The Inventor Pro is another plug & play 3D printer coming out of China, produced by iNSTONE. The Inventor Pro offers a print volume of 240 x 160 x 160 mm and an accuracy of 100 microns. It is compatible with a variety of plastic filaments such as ABS and PLA. Its touch screen, Wifi connection and automatic calibration system facilitate its use and user experience. It is available from $ 419. The eMotion Tech 3D printer kit is assembled in just 3 hours and offers professional quality while remaining accessible to all. 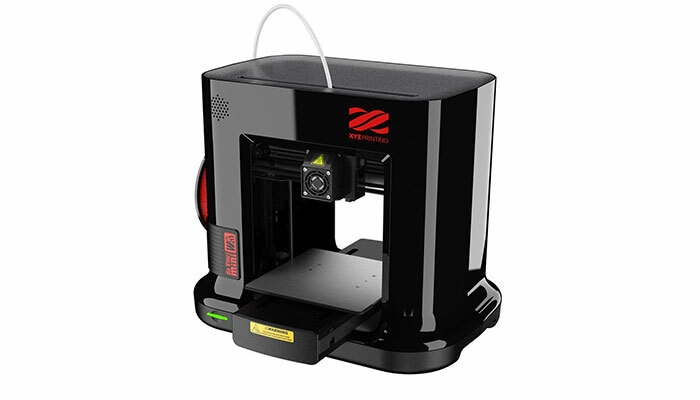 This delta printer is developed by RepRap France and is based on Fused Deposition Modeling technology. It offers a print volume of 150 x 200 x 200 mm. Thanks to its rigid steel structure, it limits the number of components and offers reliable printing. It has a heating plate up to 100°C and an extruder which allows for the filament to be changed easily. 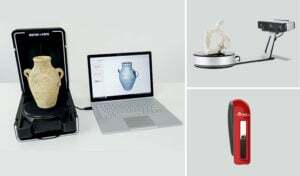 The 3D printer retails at around € 400 (around $ 455) and offers different options such as a graphic screen or an LED option. 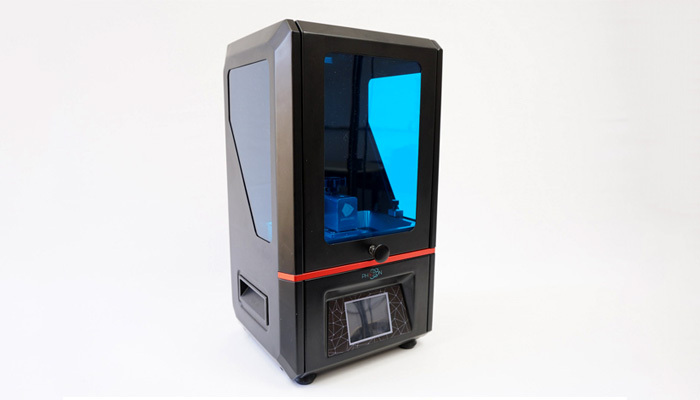 The Neva Magis developed by Dagoma is the latest version of the delta 3D printer kit from the French manufacturer. This printer should be even easier to use than its big sister, ones again with its unique button system that allows you to start, stop and resume printing as you wish. 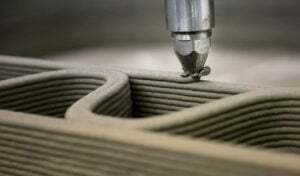 It offers a print volume of 180 x 200 x 200 mm and an accuracy of 50 microns. 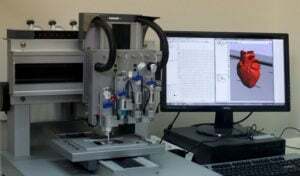 It always incorporates its end of filament detection system as well as an automatic calibration of the printing plate. 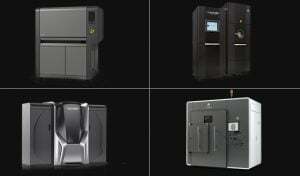 More than 50% of the parts of the small office machine are 3D printed. You will find it on the market from 499 € (around $ 567). Anycubic is also an Asian manufacturer, founded in 2015, which from the beginning have introduced us to its 3D Photon LCD printer, the only 3D resin printer in our selection. For only $ 519, you can get a machine that has a print volume of 115 x 65 x 155 mm, works with DLP technology and a layer resolution of 0.05 mm. It also has a touch screen for better management of the machine and a filtration system that helps maintain a cleaner and healthier environment. This machine is compatible with most existing resins on the market. The Finder 3D is the entry-level 3D printer from the Chinese manufacturer Flashforge, and is available from $399. The printer was designed for both children and beginners, and includes a removable tray that can be easily removed for easy cleaning. This FDM printer can create objects with biodegradable PLA on its 140 x 140 x 140 mm print volume. The printer comes with WiFi connection, and automatically detects when filament runs out. The printer has a precision of 50 microns and automatic calibration. Compare the Finder 3D’s specs to other machines in our Comparator. 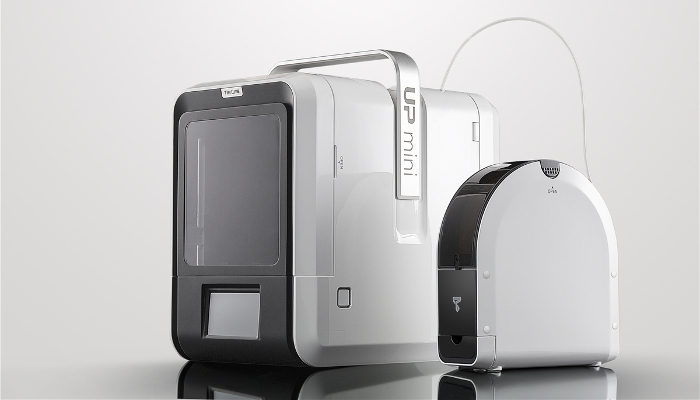 The Up Mini 2 is the new version of the Up Mini 3D printer from Chinese manufacturer TierTime. This version is more aesthetically pleasing and offers more features like a large LCD touch screen of 10 cm, in addition to a HEPA air filter, Wi-Fi connection, and a mobile app to manage your prints remotely, and an internal memory to save files directly onto your printer. Capable of creating objects with a volume of 120 x 120 x 120 mm and a layer thickness of 0.15 mm, it is available from $ 599. 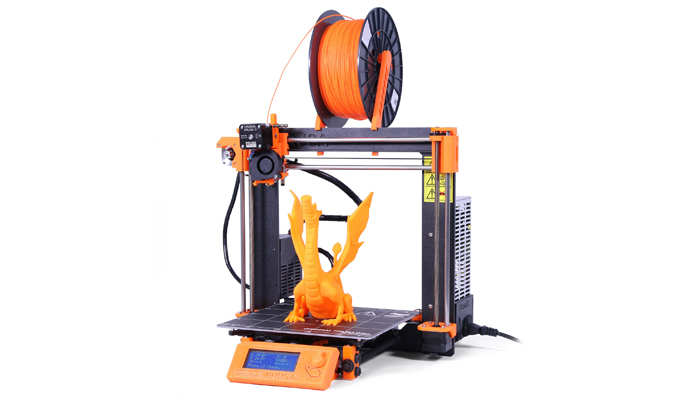 The Prusa i3 is perhaps the most well-known of the RepRap printers. Josef Prusa, the creator of the Prusa i3, claims that he has sold “tens, if not hundreds of thousands of units worldwide.” The printer is constantly under development and improving, with recent revisions including switching from a default extruder to an E3D hotend. The i3 stands for it being the third iteration of Prusa’s adaptations. It also offers a larger print volume than its previous versions, 250 x 210 x 200 mm. 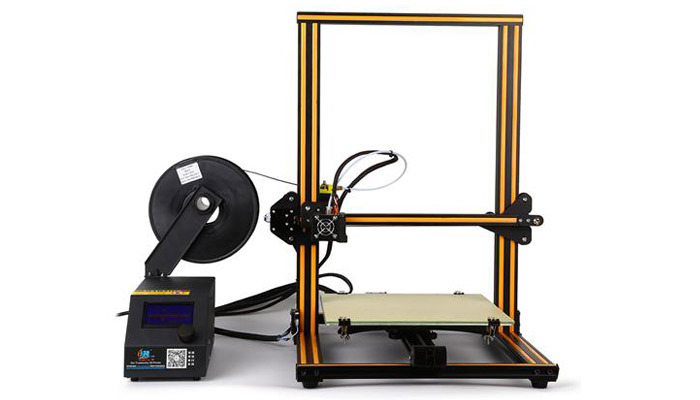 It is a proven design, taking advantage of its open source beginnings, the assembled printer is offered for $ 749 or you can create your own for less. The Witbox Go! 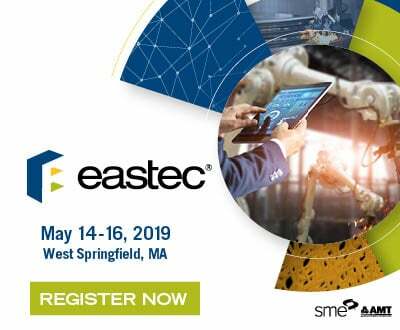 is designed to bring the technologies of additive manufacturing into households everywhere. 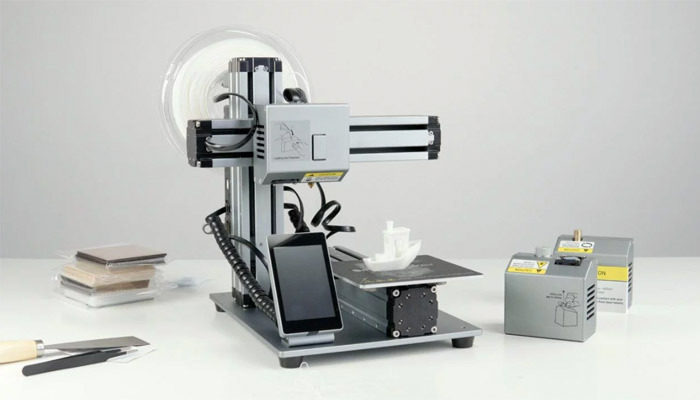 It is the first 3D printer with a Qualcomm® SnapdragonTM processor, and uses the Android operating system – allowing the user to print directly from their smartphone. In addition, the printer features improved Wi-Fi connectivity, and state-of-the-art components. In its mission to be a simple printer to use, the Witbox Go! attempts to minimise the user’s settings by automating most of the processes. The Witbox Go! retails for down to € 692.18 (about $786,95). We also tested the Witbox 2 if you want to learn more. The Snapmaker is the multi-function 3D printer of our machine ranking. 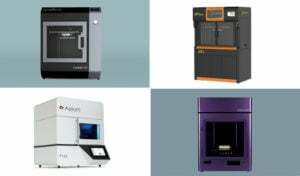 It offers both a 3D printer, a laser engraver and a CNC milling machine. Its print heads are interchangeable, allowing the user to switch from one mode to another very easily. The machine offers a limited print volume (125 x 125 x 125 mm) but will allow you to express all your creativity with its various functions. The engraver can work on wood, plastic, paper but also fabric. As for the milling machine, it can work all of your parts and change their shapes. The multi-functional machine is available from $ 799. 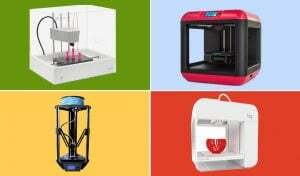 Did this list of the best cheap 3D printers help you? 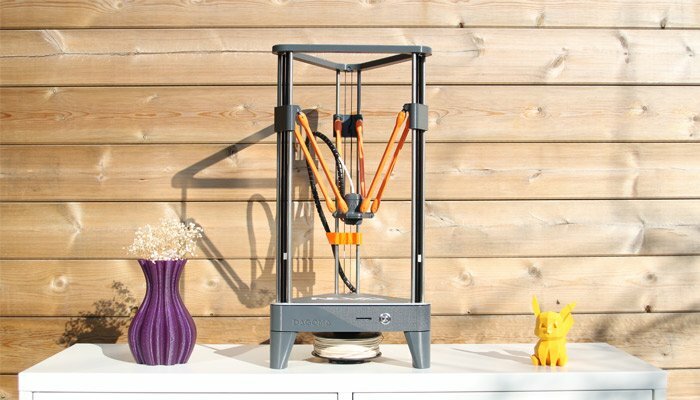 Let us know what you think of the cheap 3D printers, are we missing any? leave a comment below or on our Facebook and Twitter pages! Don’t forget to sign up for our free weekly Newsletter, with all the latest news in 3D printing delivered straight to your inbox! #3DPrintingDay 2018: the international day of 3D printing!